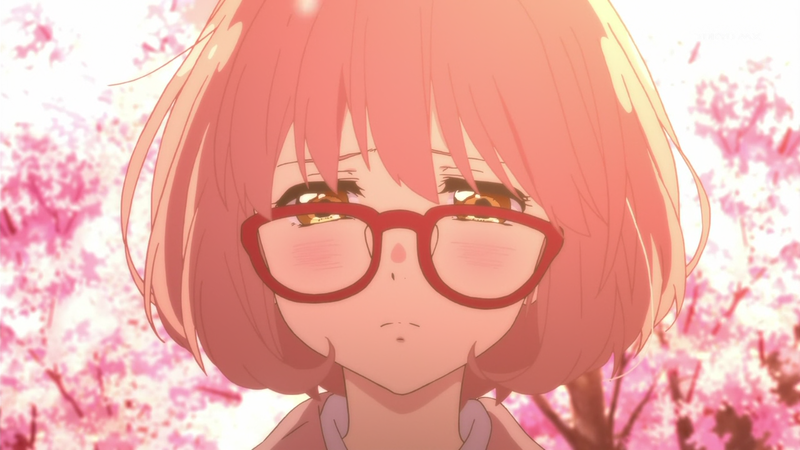 Kyoukai no Kanata — 10 | Mezashite! This was in the first episode. What, you missed it? This episode is for the people who have actually been paying attention to the plot. In fact, it prompted me to write a new rant which will shortly be above this post. Oh yeah, and Hiroomi said “You’re planning to kill him, aren’t you?” and not “You must kill him.” Sorry about that.